Permanent Secretary in the Office of the Prime Minister (OPM) Sancia Bennett Templer has said sorry for any possible misunderstanding over the separation package she disclosed for the resigned Petrojam Human Resource Manager Yolande Ramharrack. However, she has requested the Hansard records to verify the initial comments she made at the closed-door session of last week's Public Accounts Committee meeting. 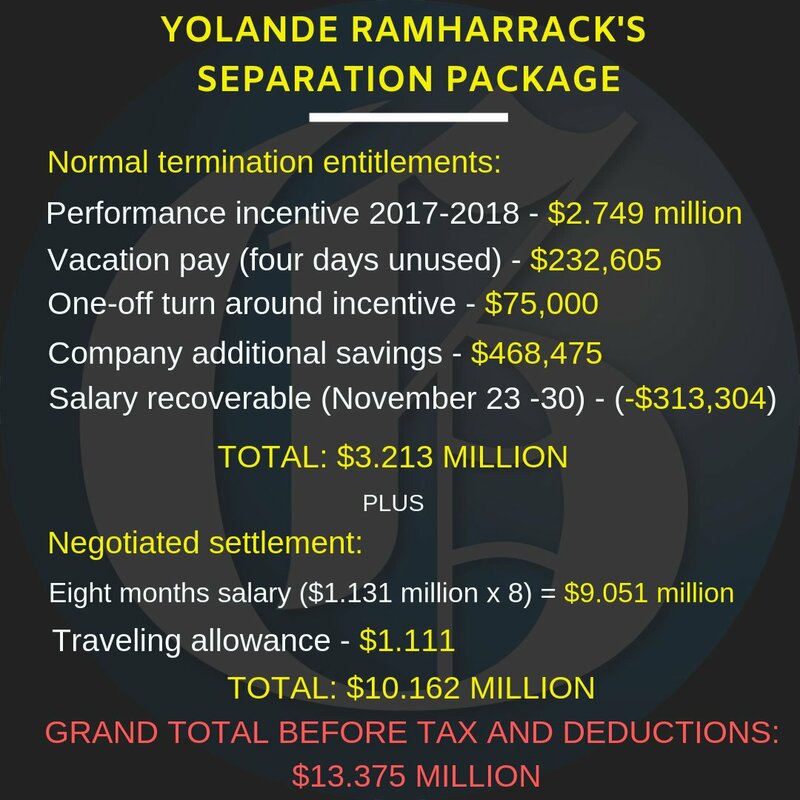 After the closed-door session, PAC chairman Mark Golding revealed that Bennett Templer told committee members that Ramharrack received a gross separation package of $9.2 million. 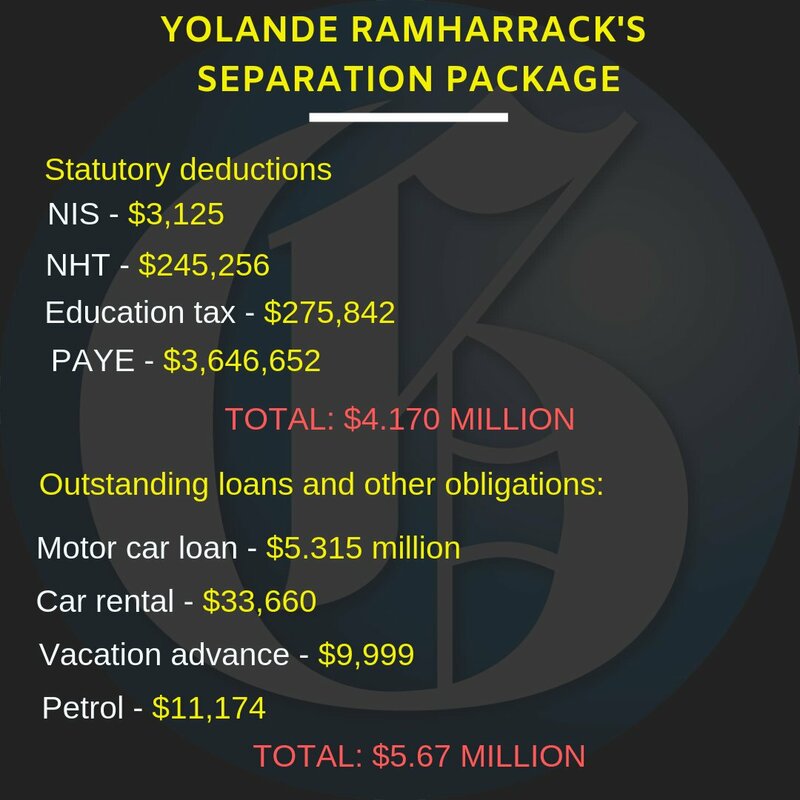 But documents tabled in Parliament yesterday show that Ramharrack received a gross package of $13.7 million. 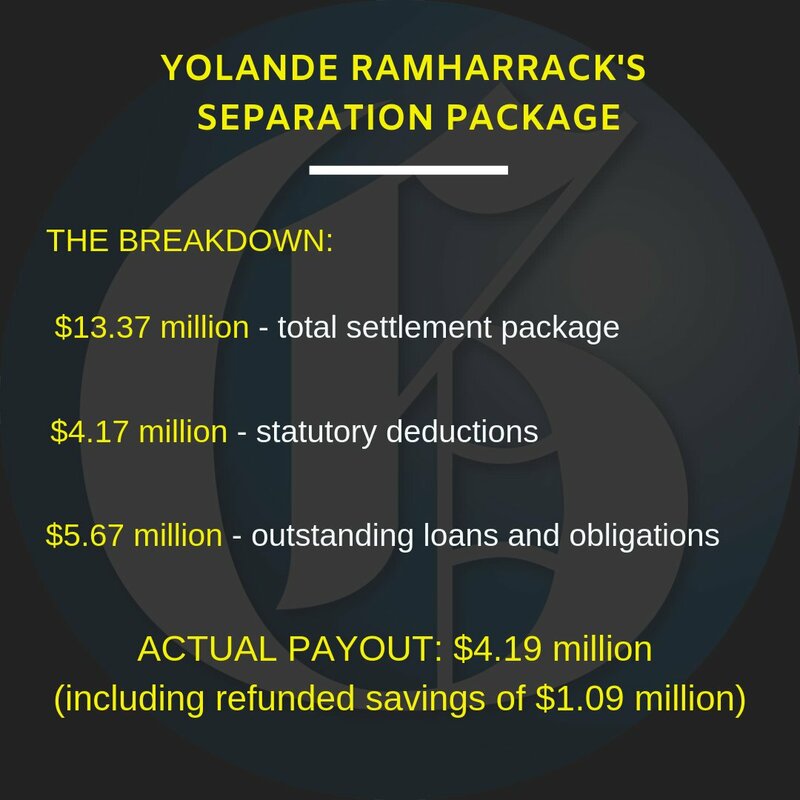 After statutory deductions, Ramharrack was due $9.2 million. However, after honouring more than $5 million in other obligations such as loans, the former HR manager walked home with $4.1 million. Appearing before the PAC again today, Bennett Templer insisted that the information she presented was similar to the figures provided in the agreement tabled yesterday. “So I am sorry if there was a misunderstanding last week and I will ask for the statements from Hansard,” she said, making reference to the official records of Parliament. But her comments did not go down well with Golding and other Opposition members of the committee. “I must just tell you, I was very present last week…the $9.2 million was communicated to us as a gross figure and we were told there were deductions and we were given a net figure,” Golding insisted. “I am not making an allegation of motive or anything, but it was definitely represented to us that the $9.2 million was the gross figure,” he continued.